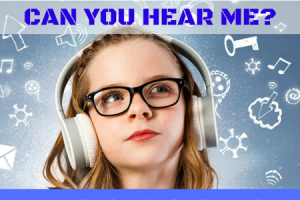 New Biomedical Engineering Curriculum – Can You Hear Me? STEM For Kids’ Biomedical Engineering delves into hearing with another new STEM / STEAM curriculum. The human senses are our contact to the environment. One of the main sensory organs is the ear. What makes your ear hear? How do medical technologies like stethoscope and ultrasound work? On this hearing adventure participants will make an ear model, learn about sound waves, create vibrations through their own designed musical instruments and solve various engineering design challenges.